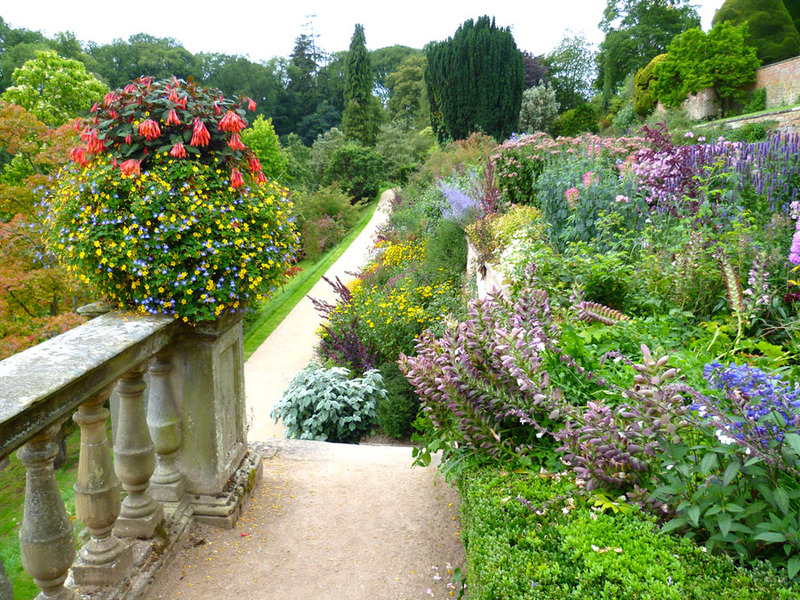 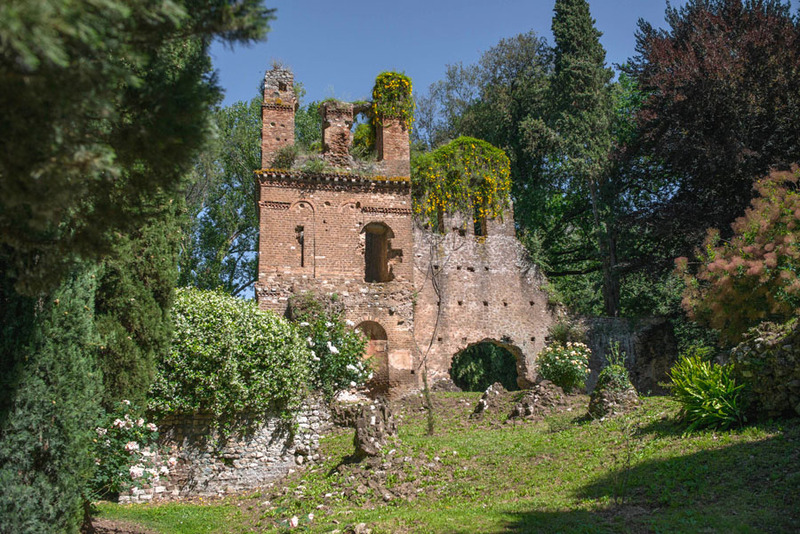 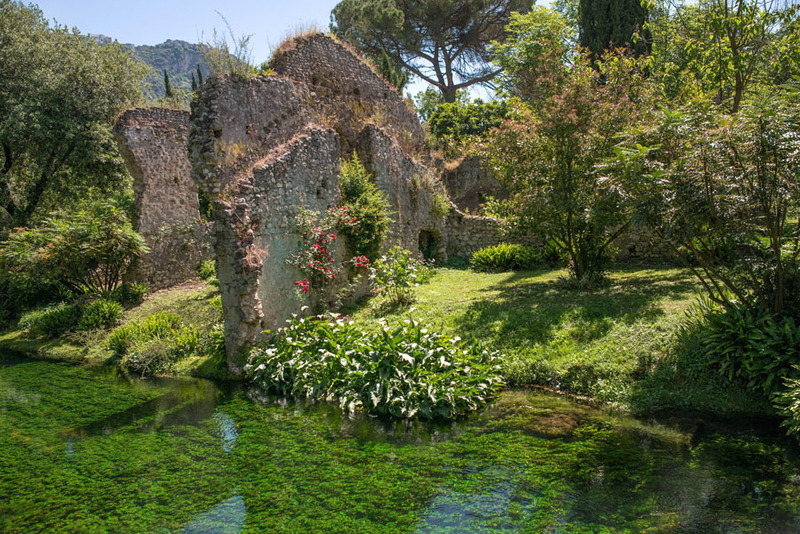 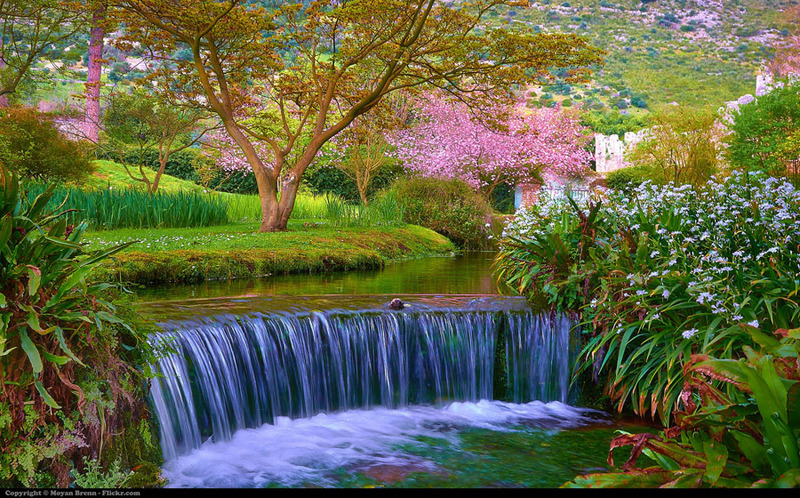 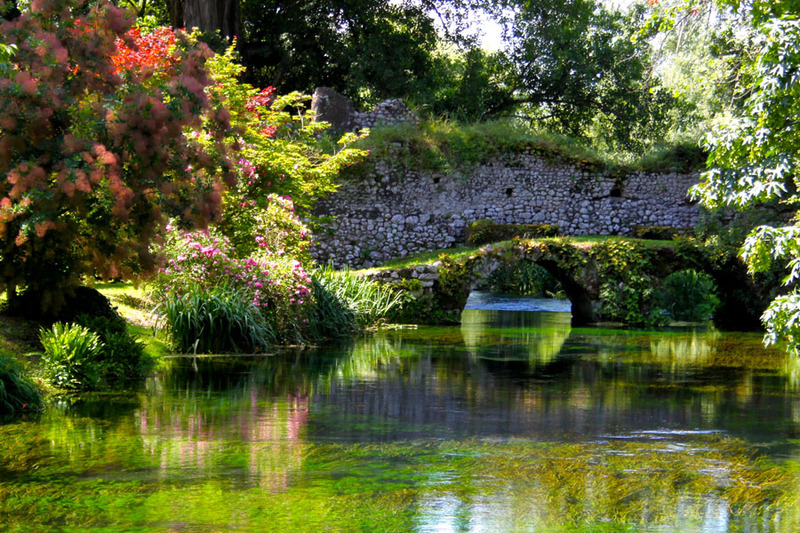 Located near Latina, not far from Rome, the Garden of Ninfa is known as one of the 10 most beautiful gardens in the world. 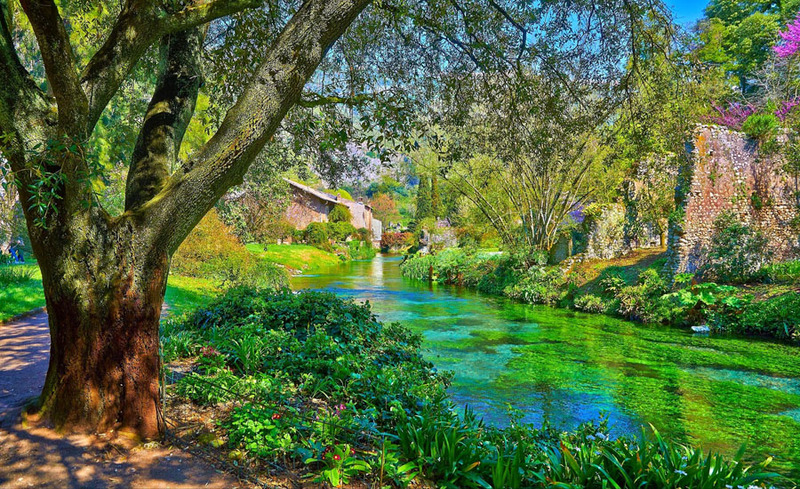 Created in English garden style and immersed in uncontaminated nature, it hosts nearly 13000 types of plants and trees such as magnolias, birches, Japanese maples, cherry trees, climbing roses, besides streams and a small river. 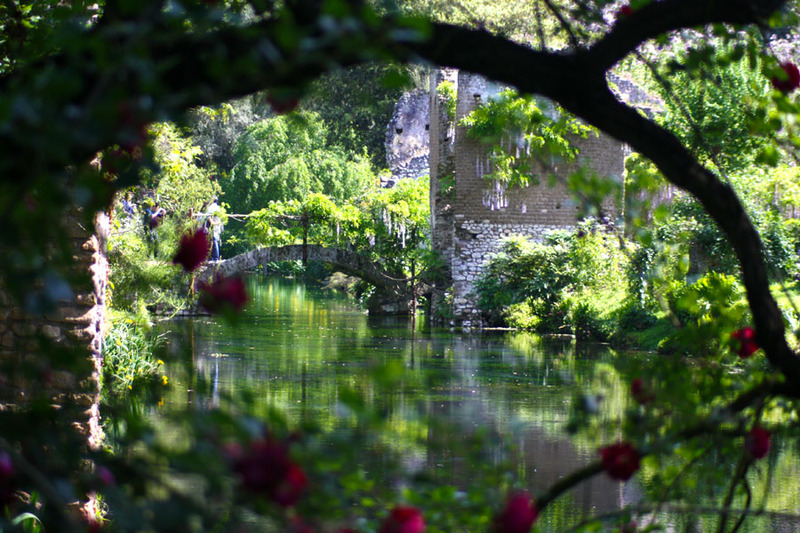 The area around the garden is a WWF oasis from 1976.